"Can one encounter change the course of your destiny? The world wants you to wear its labels. Like most people, you probably feel this weight bearing down on you, every single day. Author Serena Brooke can relate. The world tried to squeeze her into its mold too. Thankfully, she found a way to reject the status quo and escape the pressure of conformity. She refused the lies that she once believed and overcame the depths of depression. Although life is not perfect, and many journeys are yet to come, today she experiences true joy and peace. 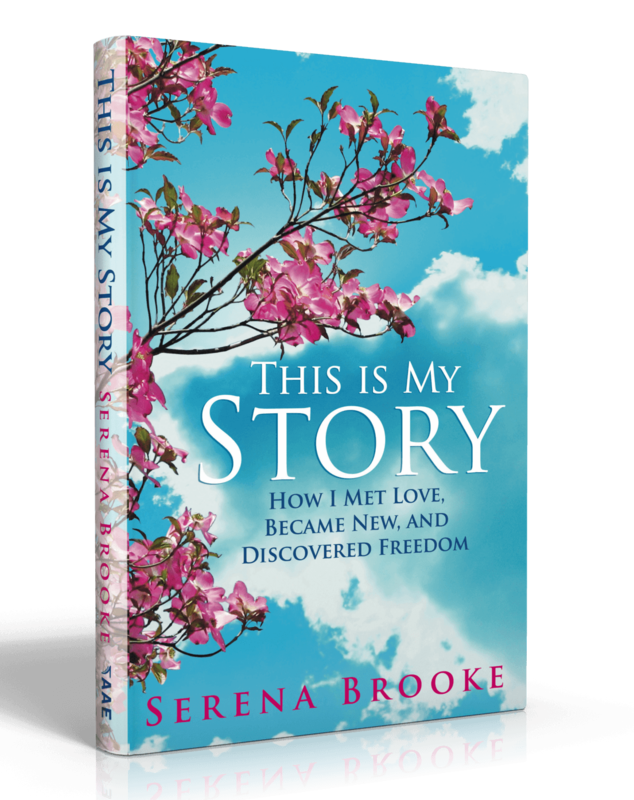 Solutions for dealing with stresses, trials, and temptations"
Serena Brooke’s heart and passion is to encourage, inspire, and be an example to the teenagers and young adults of the nation. She desires to see change, revival, and transformation in her generation and to show how the authentic love of God can change any situation. 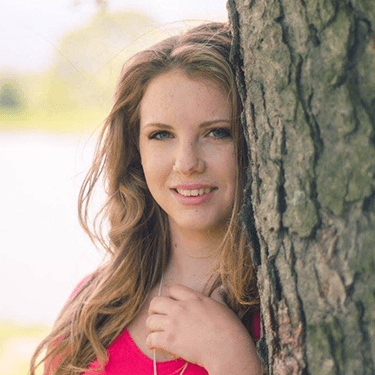 Serena longs to see teenagers today discover truth, live in purity, and have confidence in their identity.